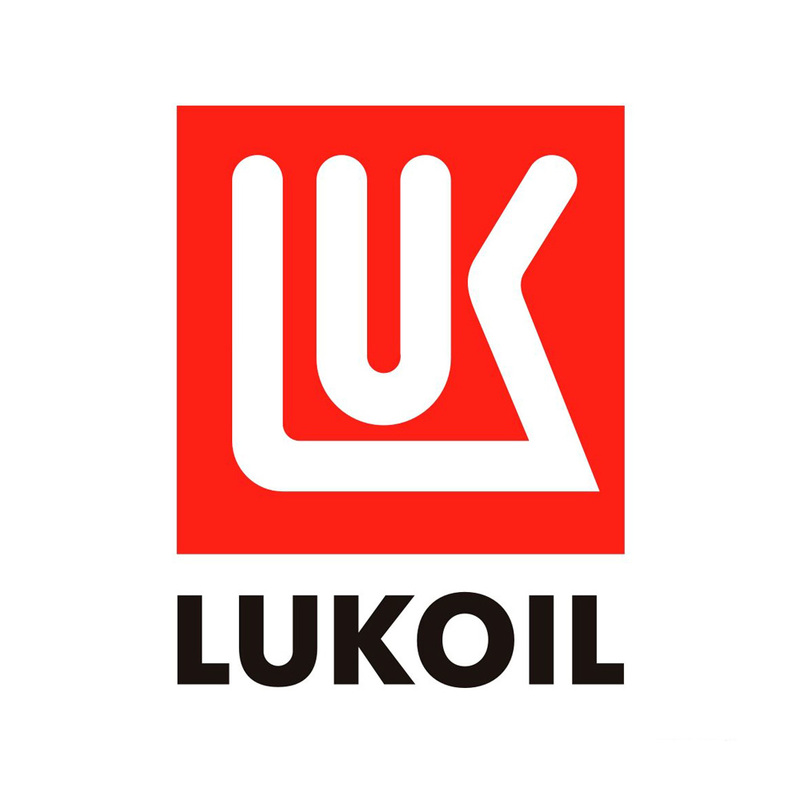 LUKOIL GENESIS SPECIAL FE 0W-20 is new developed synthetic “Fuel Efficiency” gasoline engine oil. It combined smooth running characteristic with a maximum of fuel saving and highest possible power output of the engine. 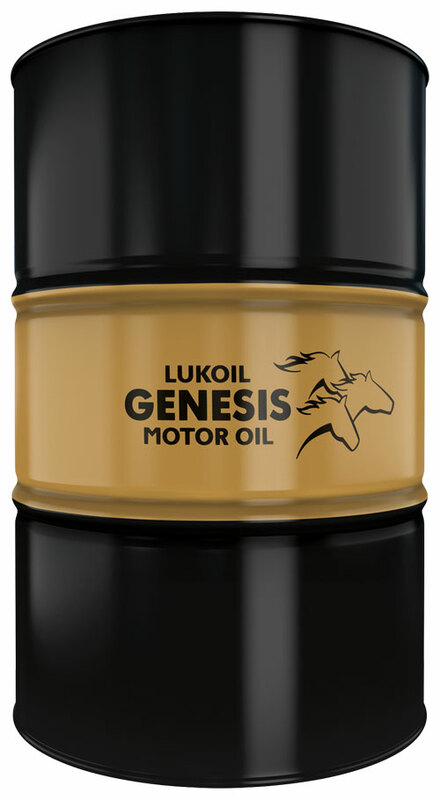 LUKOIL GENESIS SPECIAL FE 0W-20 has a best viscosity setup for smooth running engine oils and maximum fuel economy. 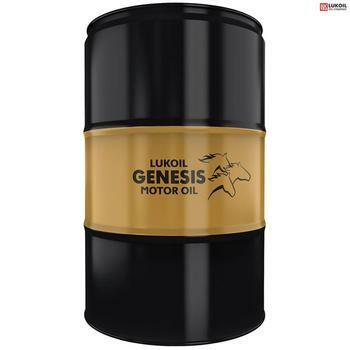 LUKOIL GENESIS SPECIAL FE 0W-20 latest additive technology reduce friction in the engine and provide so high economy and optimal energy saving.